Your first class is absolutely free and there is no obligation to join. We don’t ask for anymore information than we need for you to have a safe, free training session with us. We do ask that when attending your free trial, you get to your chosen park at least ten minutes before the class is due to start to ensure that the instructor has the chance to welcome you, get your form, and the time to chat briefly about your current fitness level and training goals. Please download and fill in our Consent form and bring along to your first session. Had your free trial? Ready for more? Then join up now. 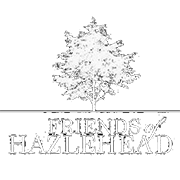 Membership is £15 per year, for this you’ll receive our awesome privilege card, which gives you access to great deals and discounts in loads of shops, bars and restaurants. Once you're a member, you can either attend classes on a pay-as-you go basis by paying £5 per class on the day, or you can buy a block of 12 classes online for £28. 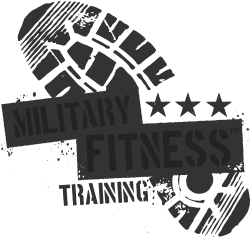 Why are Military Fitness Training classes so effective.  Military Fitness is a whole body workout which through team and individual exercises, circuits and games is designed to improve speed, agility, strength and stamina. Every aspect of the class is a challenge, but as you move so fast from one exercise to another, you won’t find your motivation dulled by repetition. You’ll be doing something new with someone new every time, building a sense of camaraderie within the group. All our instructors are highly trained, experienced and up to date with the latest fitness techniques and developments. We can’t promise that their sense of humour is up to quite the same standard, but they try their best! Every session is different. Working to the same high standards, every instructor has their own unique way of delivering a highly effective outdoor workout. Your mind and body will never be bored in fact you’ll be consistently mentally stimulated as well as physically challenged. Military Fitness is all about getting fit together. 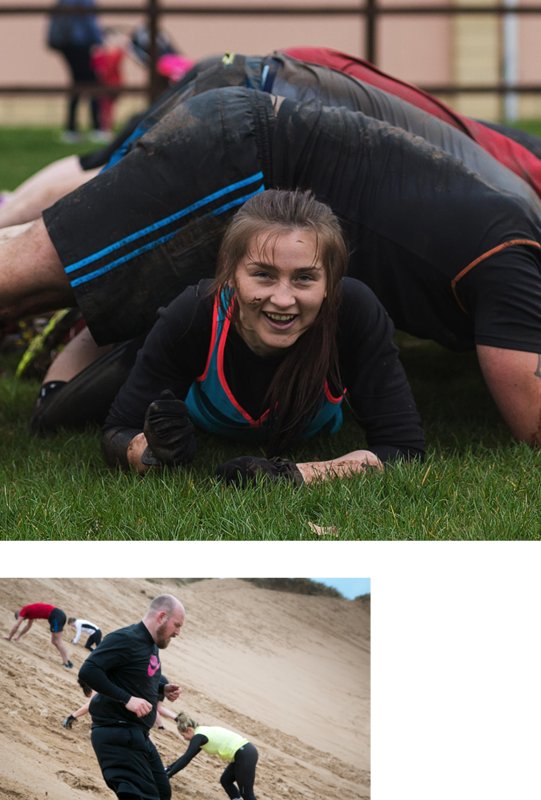 While joining a group can seem daunting to some, from the moment that your instructor greets you at your free trial class, you’ll be made to feel part of the group and in a matter of minutes you’ll be drawing strength and having fun with your class mates as you crawl under, jump over, and run around them. Not going it alone can really help when it comes to staying motivated to achieve your fitness goals. You’ll find yourself looking forward to seeing your instructor and the other people in your classes. Working out with a group helps keep you accountable, both to yourself and other members in the group you won’t want to let them down. The group dynamic will have you truly trying your best, which means you’ll get more out of the experience and get fitter faster.